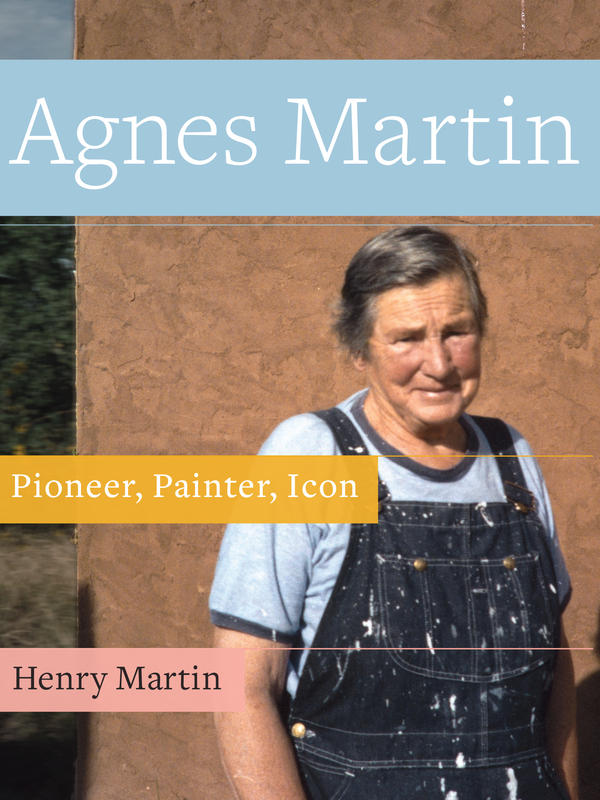 "No other book on Agnes Martin has been researched as thoroughly and honestly as Agnes Martin: Pioneer, Painter, Icon. Its sensitive and poetic nature makes it a must read for those truly interested in understanding the artist." "Rich, clear, detailed, and wide-ranging, I enjoyed Agnes Martin: Pioneer, Painter, Icon greatly."